Welcome to ACME lab! 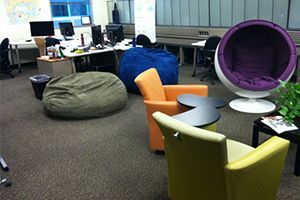 A Creativity Machine Environment! We like the acronym of ACME, since it means the highest point, and also refers to the fictional company in Looney Tunes, which is A Company that Makes Everything! Why creativity machine? We explore the emerging area of Animal-Computer Interaction focusing on interfaces for inter-species communication and on the design and evaluation of interactive technology for users of multiple species. Students are encouraged to take advantage of the App Lab regardless of their major. 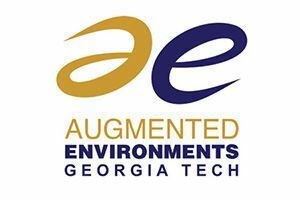 Open to any GT student interested in using its resources. Clubs and classes are encouraged to take advantage of the resources without disrupting individuals working there as well. 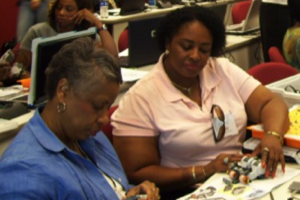 Lab activities focus on understanding how to build interactive computing environments that directly augment a user's senses with computer-generated material. 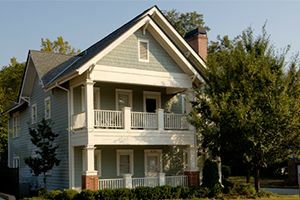 Generally, people spend a good amount of time in their home performing everyday activities like: sleeping, eating, cooking, relaxing, entertaining, and so on; thus, it comes as no surprise that the home plays a key role in our health, lifestyle, and well-being. Advanced bio-technologies such as gene expression microarrays, next-generation sequencing, proteomics, molecular imaging, metabolomics, and lipidomics have expedited research in molecular biology and molecular medicine. 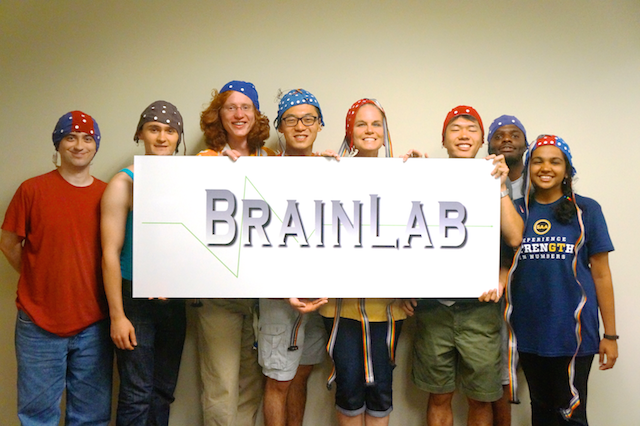 The Brain Lab explores innovative ways of accomplishing human-computer interaction through biometric inputs. Biometric interfaces identify and measure small changes in a person's behavior or physiological responses to certain stimuli. 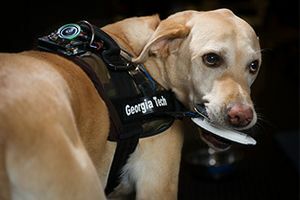 CATEA, the Center for Assistive Technology and Environmental Access, is a multidisciplinary research center devoted to enhancing the lives of people with all levels of ability. 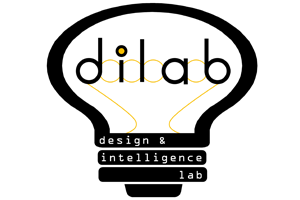 The comp.social lab focuses on the design and analysis of social media. According to their website they "like puppies, mixed methods and new students (particularly MS)." 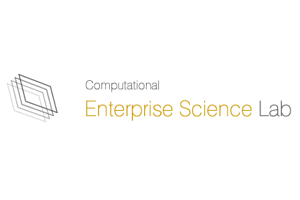 The Computational Enterprise Science Lab focuses on the design, analysis, and management of complex enterprise systems (e.g. organizations, supply chains, business ecosystems) using information visualization, modeling/simulation, and system science approaches. 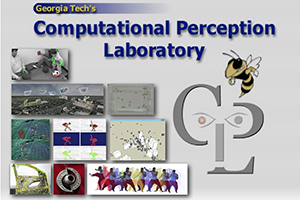 The Computational Perception Laboratory (CPL) was established to explore and develop the next generation of intelligent machines, interfaces, and environments for modeling, perceiving, recognizing, and interacting with humans and for all forms of behavior analysis from data. 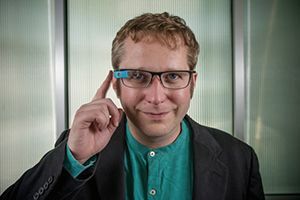 The Contextual Computing Group (CCG) creates wearable and ubiquitous computing technologies using techniques from artificial intelligence (AI) and human-computer interaction (HCI). The CAT Lab studies how culture impacts the use and production of technology with a focus on learning applications, computer science education and designing new technologies with culture as a point of convergence. 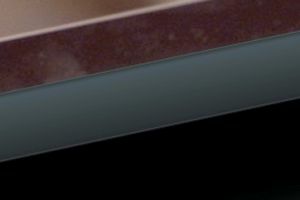 The Design & Intelligence Laboratory conducts research into human-centered artificial intelligence and computational cognitive science, with a focus on computational creativity.